Admission to the Global Executive MBA program is highly selective, designed to identify students who have strong business skills and leadership experiences, who thrive on different perspectives, and who have ambitions that will be served by the program’s offerings. Your first step? Connect with Allison Jackson, our Global Executive MBA counselor, by email or by phone +1.919.660.7705. Because “fit” is so important when deciding on an MBA program, she will help you determine if your story and motivations are a good match for this program —and vice versa. You'll find our admissions team very responsive to your questions, helping you determine whether Duke is right for you and connecting you to information and resources to help throughout the admissions process. We are accepting applications for the next Global Executive MBA Class, which starts in July 2019. Degrees are conferred in December 2020, and the graduation ceremony is in May 2021. Seeking a merit-based scholarship: While every admitted student is considered for a merit scholarship, it may be to your benefit to apply in the earliest round possible, as we have a set budget for scholarship funding. 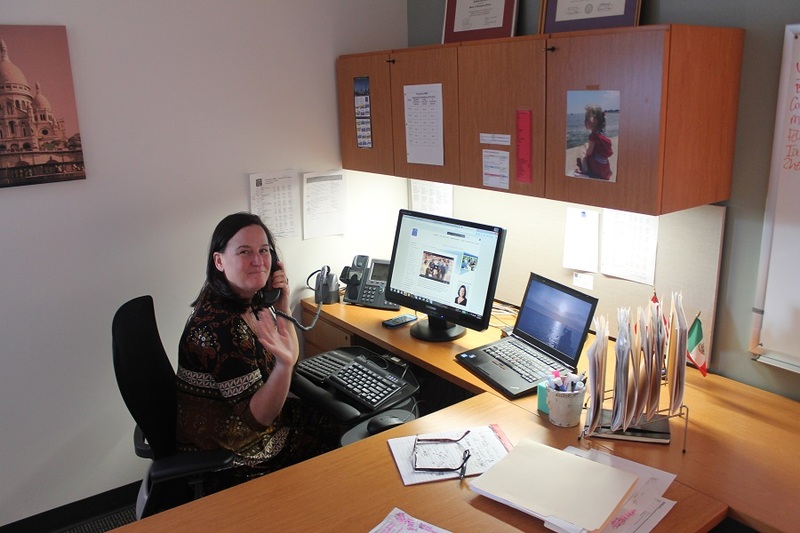 Reapplying: Contact an admission counselor before you begin the admissions process again. Please email Allison or call +1.919.660.7705. Sign up for an interview: in-person, phone, or by Skype. Tip: before scheduling, connect with an admissions counselor. We'll provide feedback on your candidacy, offer insight into the admissions process, and ensure that you make the most of your interview. We’re confident you will be successful in our program (which requires having a high English proficiency). You’ll add value to Fuqua and your peers through your professional, personal, and academic experiences. You believe diversity in thought and background are important within your professional life and community. Learn more about a typical Global Executive MBA class. We look at all your work experience—how it will contribute to our learning environment and how it has helped you develop leadership and teamwork skills. You must have at least 5 years of full-time work experience and currently be employed full-time to qualify for the program. Any postgraduate work experience will be considered, and in your application explain how that experience will contribute to Fuqua’s learning environment. Because the Global Executive MBA program is demanding and fast-paced and requires strong quantitative and analytical skills, the admissions committee pays particular attention to the quantitative segment of your test scores, your performance in quantitative and business undergraduate courses, the quality of your undergraduate institution, and your work history, including the types of quantitative work you’ve been exposed to. If you are concerned about your academic readiness, we have pre-program assessments and academic materials on a host of subjects to help you prepare for the Global Executive MBA. Review these materials on the MBA Ready page. Your application essays, recommendations, and interview are what weave fit, passion, and impact together into your "story." No one part is more important than the other, so give each one your best. And most importantly, just be you. You must include a current business resume or CV in your application. Please make sure the experience and education sections list dates (month/year). Your essays let you share your perspective and help us understand what drives and inspires you, personally and at work. Use essays to fill in any gaps or provide extra details on key areas of your application. One letter of recommendation must come from your current supervisor, and the other should be from someone who knows your professional skills and abilities. Prepare your recommenders to showcase parts of you that are not reflected in other areas of the application. Proprietors or principals of a company can ask a client, a board member, or another professional colleague to write a recommendation. Learn more about the interview process and registration. 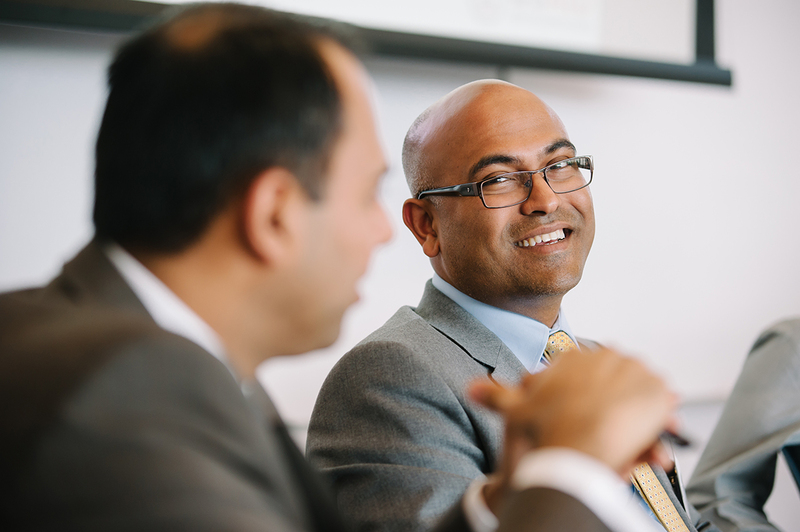 Visit our FAQ page for answers to the most frequently asked questions about our Global Executive MBA program. You can also reference our Global Executive MBA student blog to hear students’ perspectives on international residencies, maintaining work-life balance, and more.